Autism and hyperactivity disorder are not observed together in every child with autism. However, hyperactivity is one of the most prevalent symptoms in diagnosis of autism. Regarding the definition of hyperactivity; we might say that it is having extreme mobility that is not in accord with the age and development level of a person. People in this situation can not postpone what they desire and they experience attention problems. It is thought that hyperactivity is caused by the lack of dopamine secretion in children’s brains. The frontal part of the brain has functional problems and it is mostly hereditary. It may be necessary to wait until starting school to diagnose it. Hyperactivity may be suspected if the children in the kindergarten have difficulty following group activities. The level of hyperactivity in each child also differs. 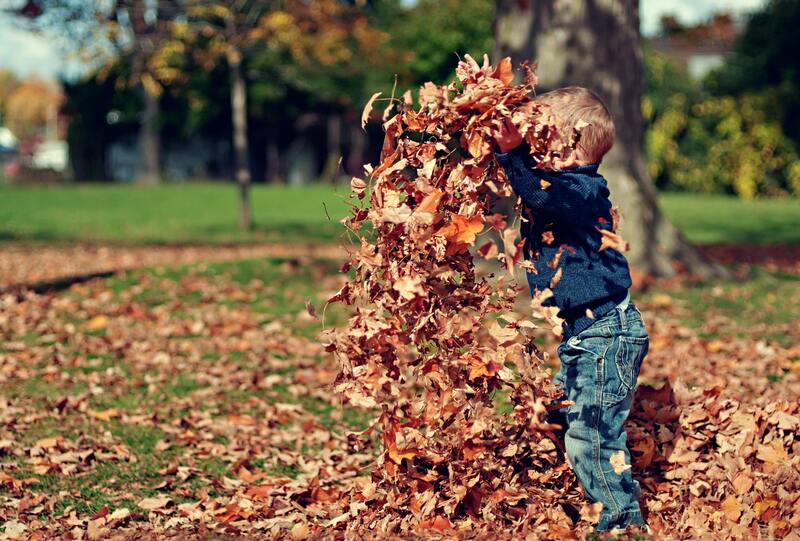 However, in general, hyperactive children are hasty and impatient. They talk by interrupting others and they cannot focus for a long time. They can make sudden movements. Most of the time they can get into trouble because they want to get what they want right away. For this reason they can also be left out socially. For most mothers it is quite difficult to control their children. A child being naughty is not a sign of hyperactivity. Since the reactions of each child with hyperactivity may be different from each other, it is not correct to suggest a general treatment method. Its treatment has to be determined individually. Is There a Connection Between Autism and Hyperactivity? Most children with autism have hyperactivity together with attention deficit. Excessive mobility can also be observed around two years of age. In individuals with autism, it is possible that this can last for a long time. This makes controlling the situation very difficult. After a certain period of time it may diminish. In fact, sometimes, only in certain situations and places, excessive mobility can be observed. It is thought that there is a connection between attention deficit and autism. However, it is still being investigated whether or not it is one of the situations that fall into autism category. Autism therapies will not be right for a child having symptoms of hyperactivity only. A detailed investigation should be conducted by specialists and the treatment methods should be followed accordingly. Autism is a condition in which an individual will be affected throughout his/her life. Hyperactivity is likely to improve. It can be observed that individuals with autism mostly experience this attention distraction, but it will be more accurate to consider it as just a symptom. Often, drug treatment is recommended for its treatment and control. However, the individual may also need psychological support from an expert. Such assistance will help more in terms of the child’s development and it will also help family members in regulating their behavior more accurately. There are also certain ways that have to be followed in individuals with autism who also have hyperactivity problems. We recommend that you never apply any method that is heard from someone else or is found in internet. Each child’s treatment is different. After your child’s condition is clearly determined by tests done by specialists, treatments have to be determined and applied accordingly. 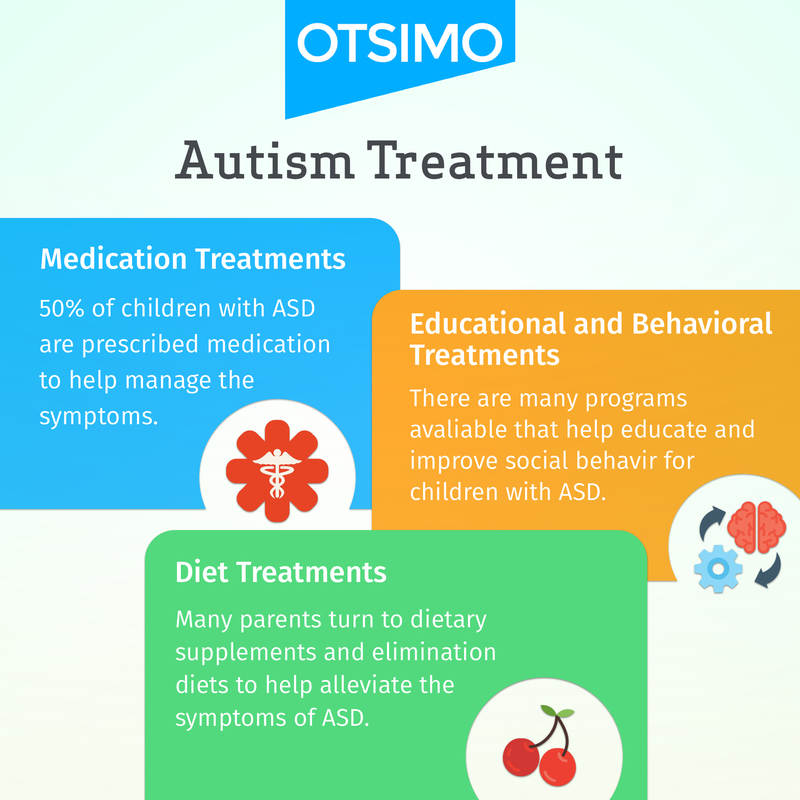 In order to support your child’s treatment and to help him/her to adapt to social life, you can spend more time with him/her by getting help from the Otsimo application. With this application that you can download to your mobile phone or tablet, it will be easier to attract your child’s attention with games specifically prepared for children with autism.